Purchase the AXE 3-Pc Apollo Gift Set for Men with BONUS Wireless Earphones on Walmart.com. 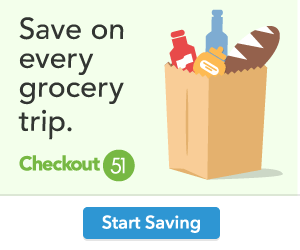 Only $19.88, regularly priced $25.16 + Free Store Pickup. 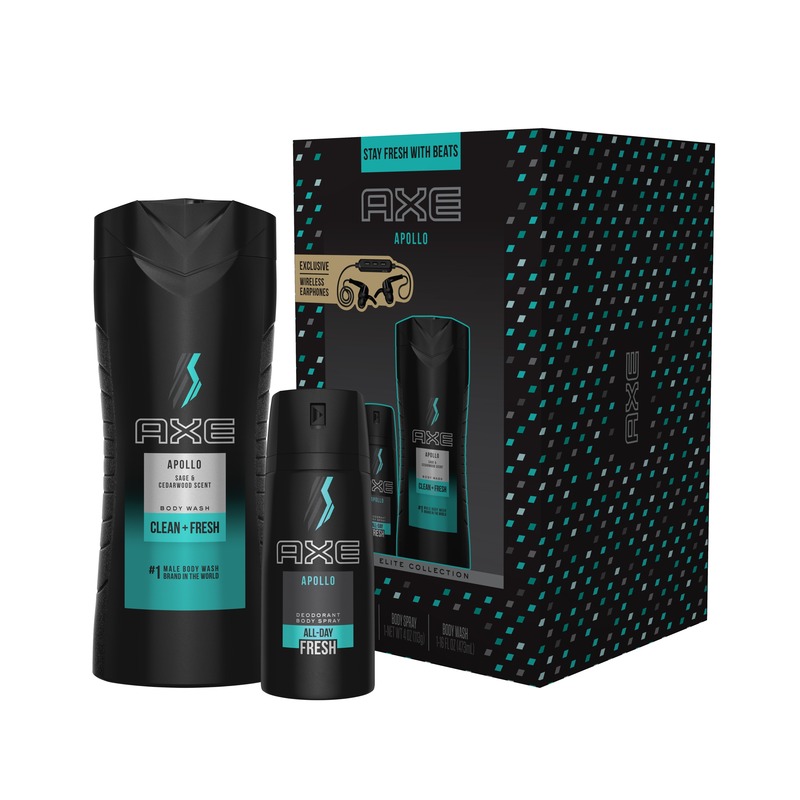 The Dove Men+Care Extra Fresh $15 Gift Pack is the Perfect Everyday or Holiday Gift Pack for men. This pack is from the #1 Dermatologist Recommended Men’s Skincare Brand and contains some of the key men’s products needed for his morning routine. Dove Men + Care Fortifying 2-in-1 Shampoo + Conditioners make hair stronger and more resilient so that men can pursue their active lifestyles. This men’s shampoo and conditioner is specifically engineered to strengthen hair fibers for hair that is left visibly healthier and more resilient. Enriched with a dual combination of minerals and sage, the unique formula of this shampoo and conditioner is specifically designed for men who want a burst of enduring freshness and invigorated hair. For a refreshing clean that leaves skin feeling healthy and hydrated, add Dove Men+Care Extra Fresh Body and Face Wash to your shower regimen. Uniquely formulated for men’s skin by the #1 Dermatologist Recommended brand, this men’s body wash with MICROMOISTURE technology hydrates for healthier, stronger skin and is clinically proven to fight dry skin better than regular liquid soap. The highly effective cleansing formula rinses off easily to deliver a refreshing clean and total skin comfort. Stay dry and fresh with Dove Men+Care Extra Fresh Dry Spray and Stick Antiperspirant Deodorant that goes on instantly dry for a clean feel and long lasting protection against body odor and sweat. This men’s dry spray antiperspirant deodorant delivers up to 48 hours of powerful protection.